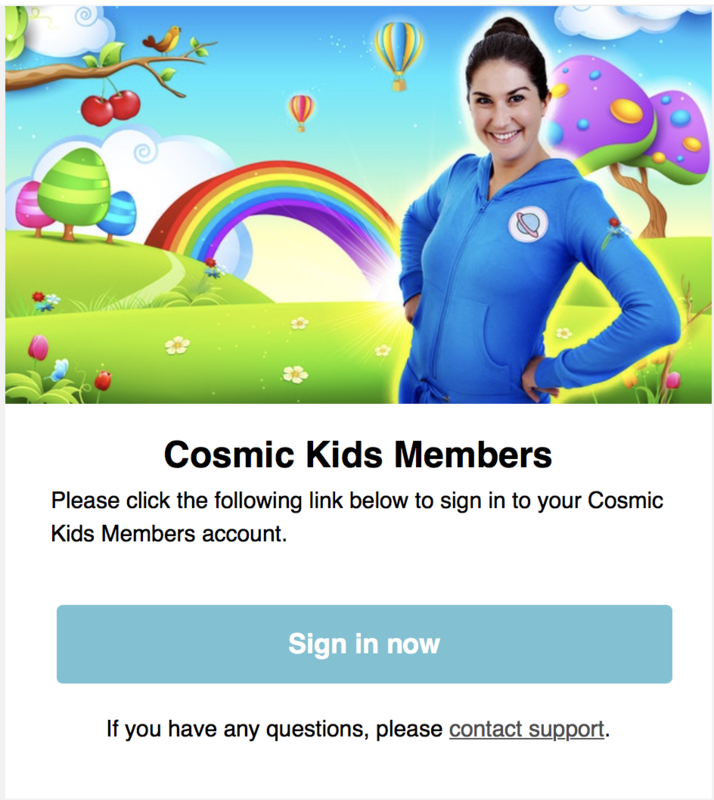 HOW DO I LOG IN TO THE COSMIC KIDS APP? I've signed up to your ad-free platform - can you help me sign in? 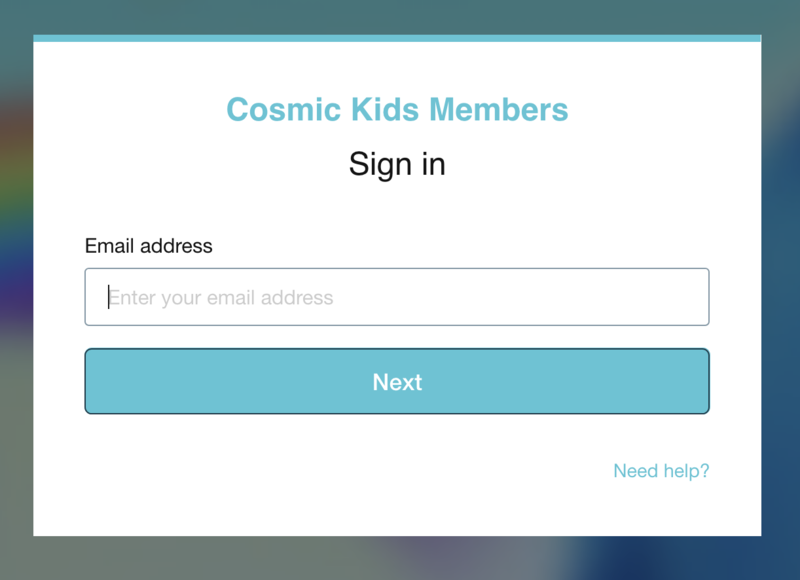 Then put your email address into the dialog box.